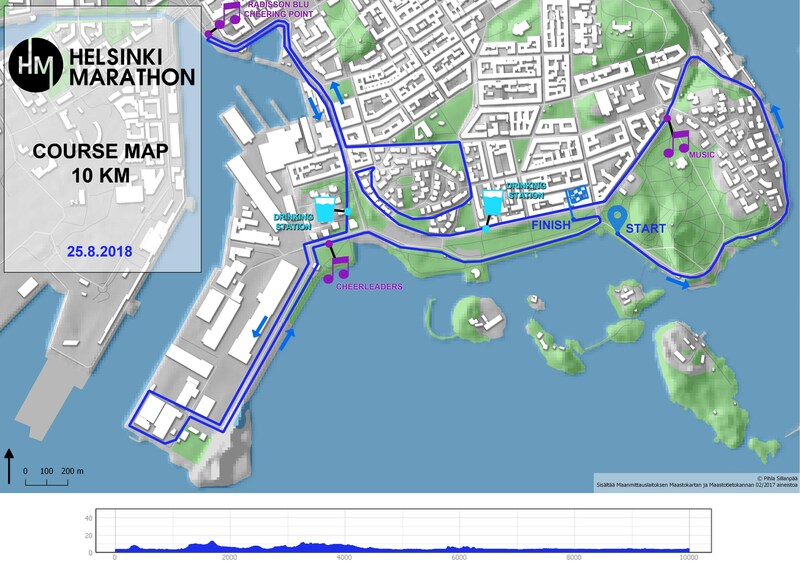 Helsinki Marathon 2019 course map will be updated soon! Helsinki Marathon 2018 course map is here! 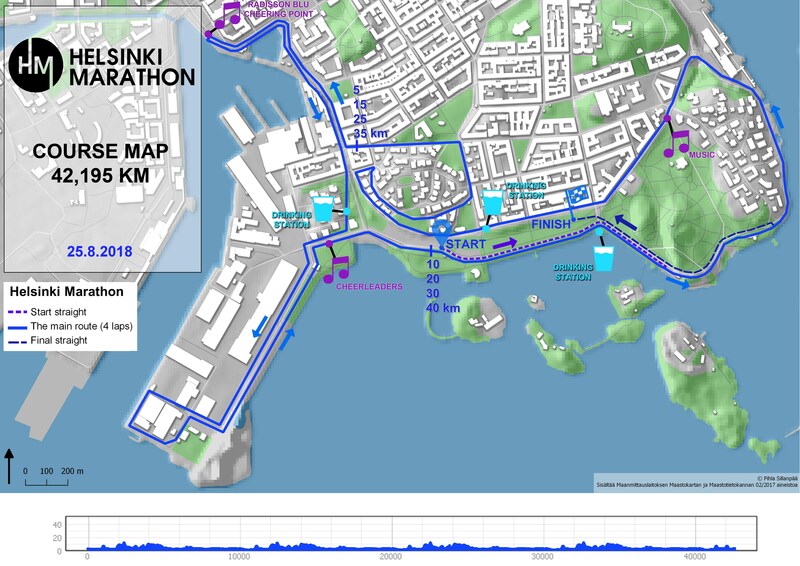 Helsinki Marathon 10k course map is here!